Pay every 3 months, save up to 8% and get 2 back issues for FREE (Terms and Conditions apply)! 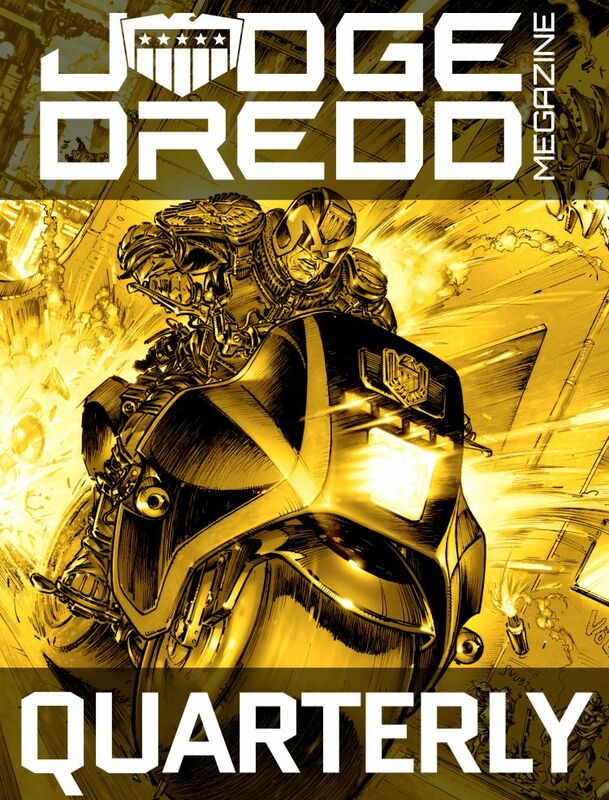 The Judge Dredd Megazine is published monthly, so each Quarterly subscription receives no less than 3 issues. All digital subscriptions auto-renew until cancelled, see Terms and Conditionss for further details.